The 4 x 4 Accent Woven Tile is Proudly made in the USA. (Actual size: 4″ x 3.968″) The woven effect is created by offsetting the tile by one half of the tile above and below it. The woven pattern adds great visual interest and works particularly well on a kitchen backsplash with under-counter lighting. The eye catching patter makes for a great accent wall in public areas. 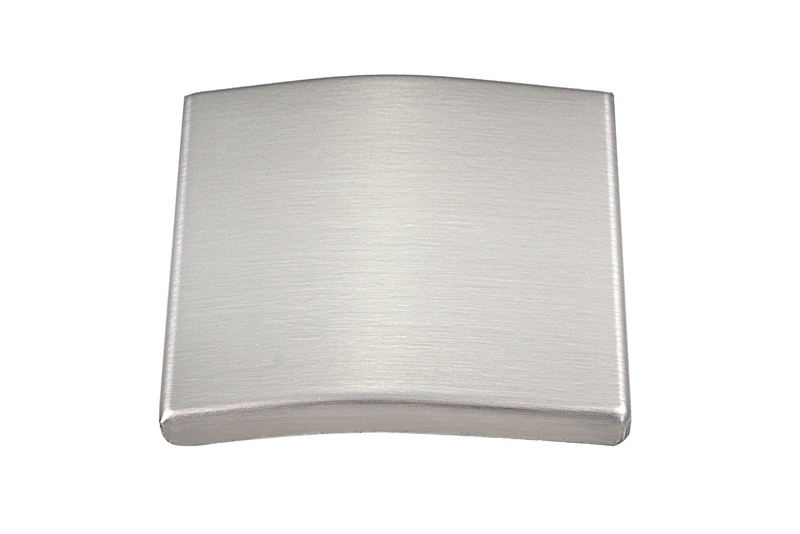 The 4 x 4 Woven Tile also serves as a half tile for the 4 x 8 Accent Woven Stainless Steel Tile. Either installed as a field tile or half tile, the design will be an eye catching center piece of the room it adorns.